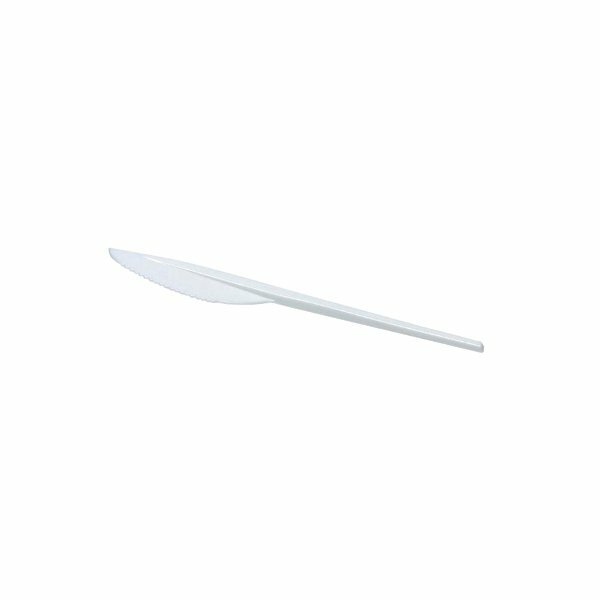 This handy pack of 100 white plastic knives is ideal for catering for large numbers, eliminating the need for washing up. Perfect for use at conferences, parties, events and exhibitions, they are also useful to have around the home for picnics and BBQs. 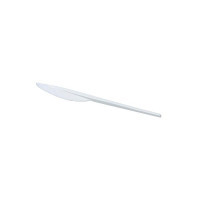 The plastic cutlery is easily disposable, for a quick and efficient clean up after the event and goes perfectly with other plastic cutlery and crockery.